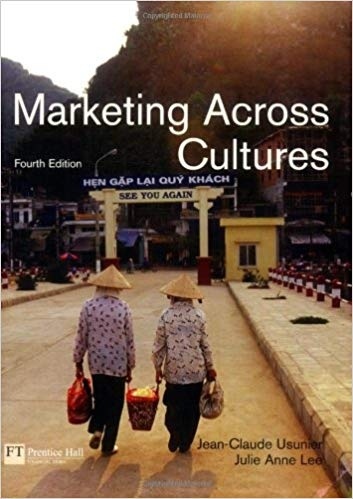 Marketing Across Cultures offers a different approach to global marketing, based on the recognition of diversity in world markets and on local consumer knowledge and marketing practices. A cross-cultural approach compares national marketing systems and local commercial customs in various countries. An intercultural approach, which is centred on the study of interaction between business people from different cultures. The book is invaluable for senior undergraduate students who have studied a marketing management course and Postgraduate students.